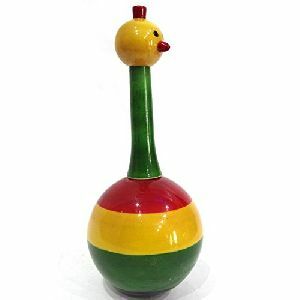 Height : 4 Inches Approx. 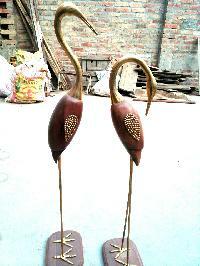 Width : 2 Inches Approx. 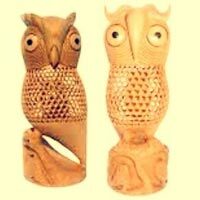 Length : 1 Inches Approx. 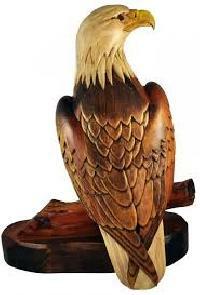 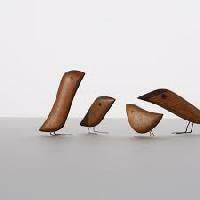 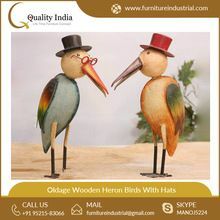 Avail from us Wood Carved Birds that look very beautiful. 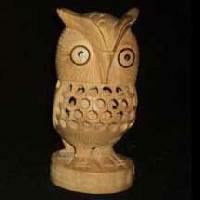 Besides, Wood Carved Birds are pocket-friendly as well. 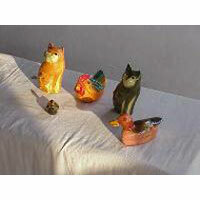 Note : We also provide Wood Carved Sand Paper Mache cats, ducks, etc. 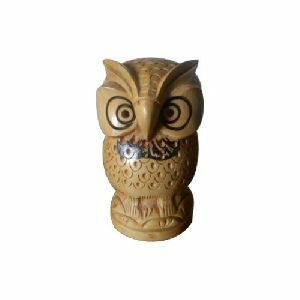 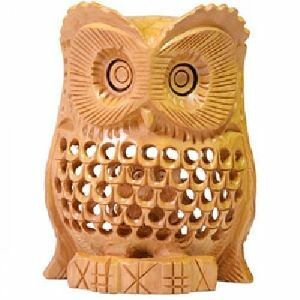 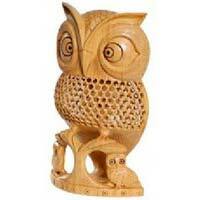 The company is known as a prominent Manufacturer, Exporter & Supplier of Wooden Owl Statue . 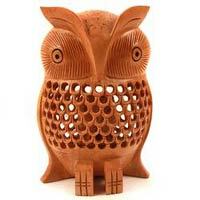 The Wooden Owl Statue, offered by the company, is a popularly demanded item among the clients. 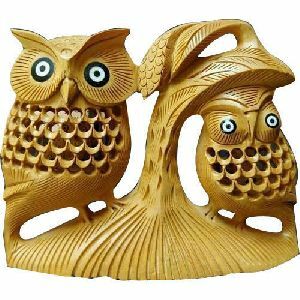 The company fabricates the Wooden Owl Statue to perfection and greater emphasis is given to the designing as well. 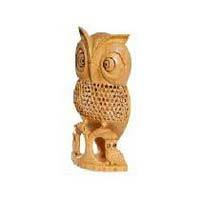 With us, one can stay assured for safe deliveries as we make use of premium material for packaging the lot. 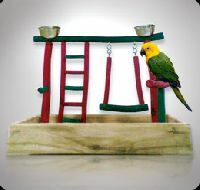 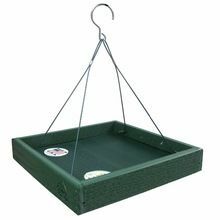 Also, we make sure that the material is sourced from the trusted places only. 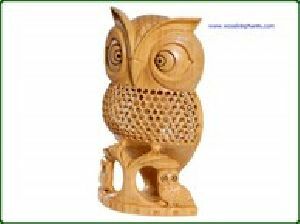 We can be entrusted for delivering the orders within the promised time frame as we have sophisticated transportation facilities.